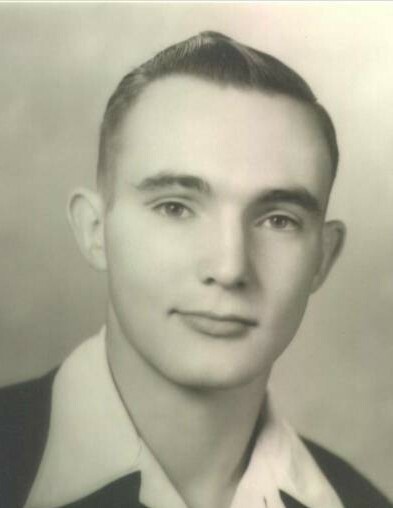 Warren Jay Gleason, 90, passed away peacefully at home on Sat, January 26, 2019. He was born November 14, 1928 to Frank and Anna Lantis Gleason in Otis, Colorado. He joined the Church of Jesus Christ of Latter-day Saints at the age of 26 in Grand Junction and remained faithful throughout his life, serving many missions and magnifying several callings. He married Marilyn Reynolds on August 20, 1948 and they were later sealed in the Manti Utah Temple. After her passing, Warren married Dawna Jeppson on April 6, 1979 in the Salt Lake City Temple. Warren wanted to share two things in his life: his unwavering faith in and love of his Savior, Jesus Christ and his love for his family. He exemplified both wherever he went. 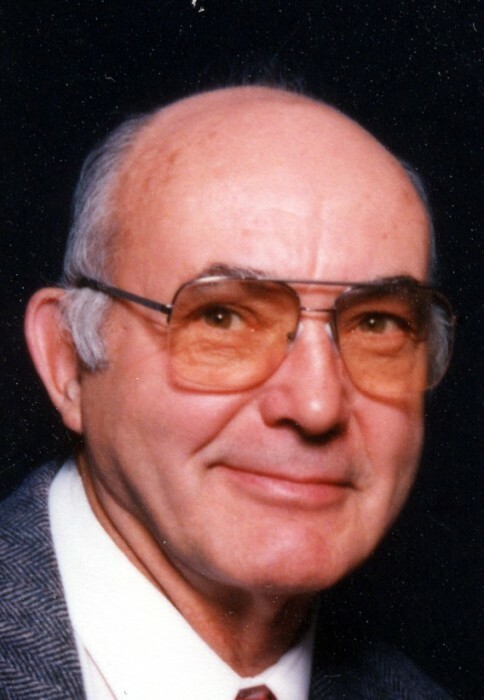 He is survived by his wife, Dawna; his brother, Wayne of Yuma, Colorado; and left a legacy of 18 children: Philip, Carroll, Kristine, David, James, Samuel, Holly, Daniel Perry, Sandra, Rebecca, Benjamin, Patience, Adam, Kimberly, Brian, Annette, Jonathan and Sarah; 103 grandchildren and 171 great-grandchildren. The family would like to thank Dr. David Beckstead and Franklin County Home Heatlth for their compassion, love and service.